If you drive up East Bay St and keep trucking past the exit to 17N and the on ramp to I-26, through what is know as “the neck” you will soon reach the area that is being called the largest ever urban re-development in history. This area was left for ruin when the closing of the navy base caused unemployment to rise and home values to fall. But change has come to the area in the form of redevelopment, and this area which was once the no. 1 to avoid has become an investors treasure trove. 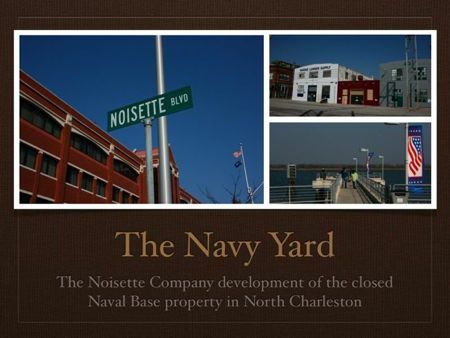 The highly-publicized Noisette Community Master Plan, adopted by the City of North Charleston in 2004, set the guidelines for establishing a sustainable community in the wake of the Charleston Naval Base closure in 1996, forecasting a diverse, mixed use community embracing eco-friendly development and environmental restoration in one of the most heavily industrialized cities in South Carolina. In 2005, the master plan won the American Society of Landscape Architects top honors for urban redevelopment and design, which cited Noisette as a national model for municipal revitalization efforts. For primary home buyers on a budget or anyone interested in investing in rental property this is the area of North Charleston to focus on. Some spots are better than others but depending on your needs there is something for everyone. The following are descriptions of a few of the neighborhoods at the forefront of redevelopment. 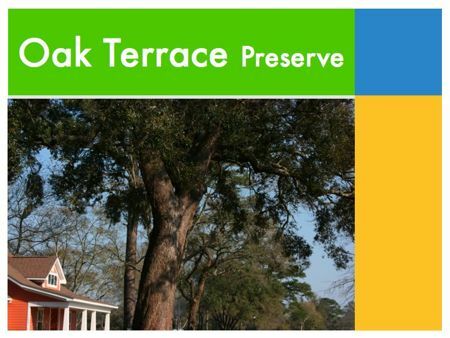 Oak Terrace Preserve is developing its 55-acre site to accommodate approximately 370 residences. By reviving the charm of the late 19th and early 20th century neighborhoods and introducing the latest home innovations, Oak Terrace Preserve has attempted to recreate the nostalgic allure of the craftsman style neighborhood and then merged it with the ideas of the future. 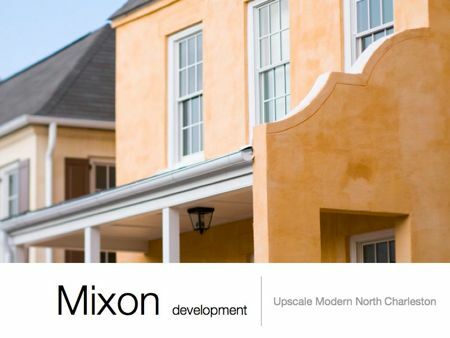 With prices ranging from the high 100s to the low 300s this is a very affordable planned urban development in a very short distance from downtown Old North Charleston and a very easy commute to anywhere in the lowcountry. For folks that just want to have a new house in a new neighborhood on a limited budget this is a good solution, they even have yards and beautiful trees and the architecture is well above average for this sort of thing. 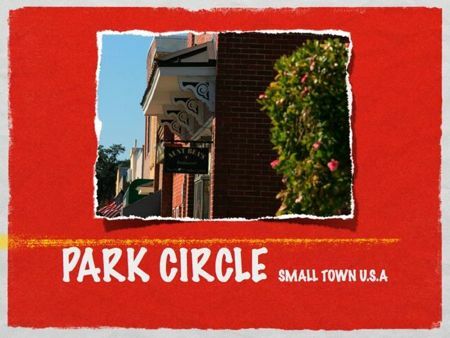 The area called Park Circle is based on the park round-about and the Old North Charleston town center. It is a strip of commercial buildings which forms the heart of the original town of North Charleston. Today it is home to a thriving business and restaurant scene, including the most authentic irish pub in the Charleston area, Madra Rua, my favorite wood fired pizzeria, EVO. Also worth mentioning is the Park Circle Coffee and Cream which serves a delicious Sunday Brunch, try Miss Gloria’s blueberry pancakes! There are a nice selection of affordable homes in easy walk to the downtown area. Prices range from around $125,000-$400,000 depending on size and location and there are some really cute bungalows in the mid $100s.